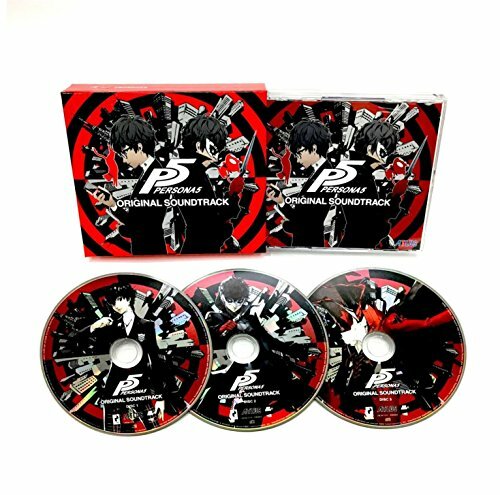 three CD set, that includes 110 tracks. Contains commentary from the composers within the booklet. 2017.